HAPPY FRIDAY! I'm yelling that from the rooftops! Today is going to be a great day because it's Friday, I finally get to see Avery in action at school and we are going to a fall birthday party that I think the kids will love! I'm hoping to get a lot done around the house this weekend, and some serious hair maintenance (do I go darker?!) But, let's backtrack and talk about everything I have been loving this week! Goodie baskets ... are my new weird obsession with making. I love to go through the Dollar Spot at Target for the kiddos during a holiday or any sort of life event (school starting, etc.) I have decided these will be my new go-to gift too. I mean, who doesn't want a bucket full of fun treats? This was Avery's Halloween bucket I made this week! After my first handheld spiralizer bit the dust last week, this bad boy kept popping up on my favorite blogs (Amanda!) so I finally bit the bullet and ordered it. Worth every penny. If I can stop shoving candy corn in my mouth, this will be quite the diet helper! Get yours here! I have been a huge homebody this week for no reason. Do you ever get in a mood where you just want to be at home? Yeah, that's been me. I am going to blame the weather and a random crazy workload, but I do love being home sipping some coffee and listening to my little man play. 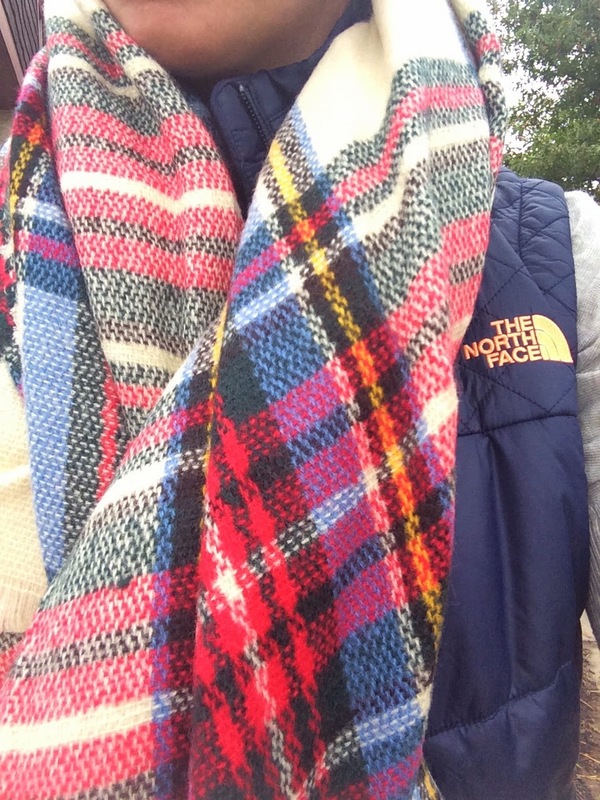 I am a scarf junkie and hopped right on to that blanket scarf trend with no shame. The one I ordered from Asos finally came! It's no longer available online, seriously, but this one is the same in a different color. Get it while you can because they are going fast! Seriously, I can't stop thinking about her. Love at first sight. I am kicking myself for not scooping this up during any of the recent sales. I also can't decide between the brown and maroon. My problems are real. 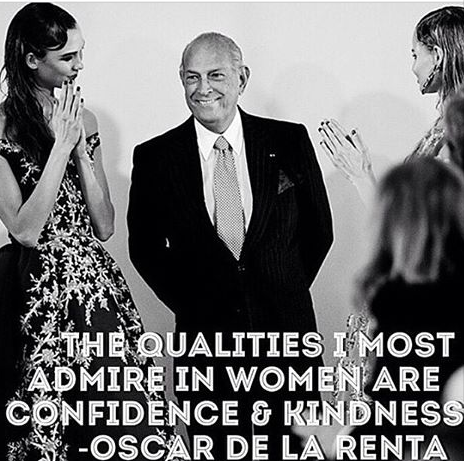 The fashion world lost a great man this week and this quote all but brings me to tears. I love it and want to read it over and over because it is an absolute truth. YEAH!!!!!!!!!!!!! I just told Mark how excited I was to one hear your sweet words about the blog but two that you got the spiralizer and you loved it! Isn't it so easy to use??!?! Oh girl I bough four scarves in one day.....3 from Nordstrom and one from Zara and it's still so hot here I just couldn't resist! I'm drinking coffee and blogging this morning it is such a glorious thing! Hope you have a wonderful weekend!! I have heard great things about that spiralizer! I may have to invest... Love your blanket scarf and those TB bags!! Happy Weekend! Loving those blanket scarves and the adorable Halloween bucket! I have Taylor on the hunt for that AG costume! Everyone has been buying the Spiralizers and I just need one in my life ASAP!!! I love both colors of the TB bag - can't wait to see which one you decide on!! Ahh those bags & that scarf = LOVE!!! Happy Friday girl . . . i hope you have a fabulous weekend! Oh and I love your dollar tree baskets! Soo did I make a major mistake with my Veggetti spiralizer? I guess I can only use tiny potatoes, et cetera... tried last night and only about 1/4 of a sweet potato would fit ha. I think I need what you have! Love cute good bags and yours looks great. 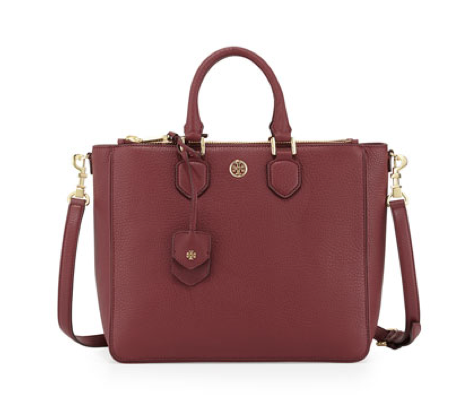 Also, go with the maroon bag I vote! have fun at the bday! ahhh I'm so excited!! I just received that EXACT scarf from Asos finally too!! I feel like I ordered it months ago. It's gorgeous. Now if I could only get some cooler weather to wear it. 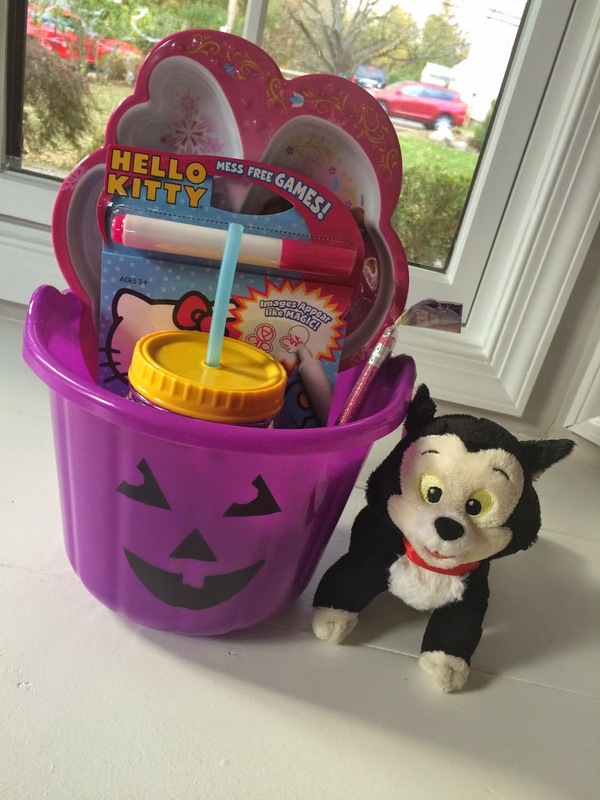 Love that Halloween bucket, my Avery would love it! I spend way too much money in the dollar spot. I already have tons of stocking stuffers for my kids and can't wait to see what they bring out for Christmas! For the soul. Btw - love that Greyson loves Elsa so much, so cute!! Hope you have a great weekend pretty lady! I've also been a homebody this week. I vowed to get myself and the kids out of our PJ's tomorrow. 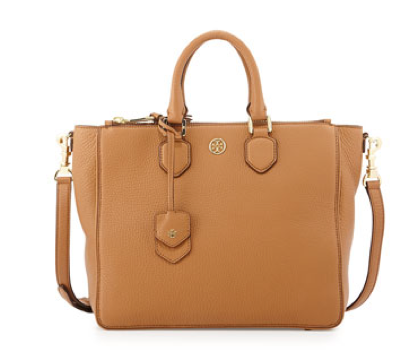 I LOVE that bag, the tan/camel is perfect! I am so excited to be a homebody this weekend, I can't even wait to do nothing! Hi from a new reader! I felt the same way about yesterday being Friday and I love my spiralizer. ODR quote is awesome. We were bloggy twins on Friday! I just bought a hand held spiralizer (from Amanda's influence!)... I'm looking forward to using it - any recipes that you recommend?! That scarf is perfect!! You'll have to keep us updated on the spiralizer...it looks awesome!